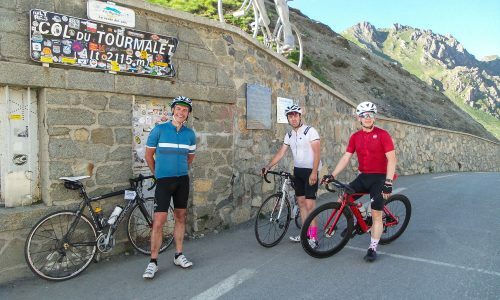 The French Pyrenees offers the cyclist what many better developed areas of Europe can not: a sense of history and culture, quiet roads, a ‘wilderness feel’ and a pleasingly underdeveloped tourist infrastructure that allows you to truly escape on 2 wheels. 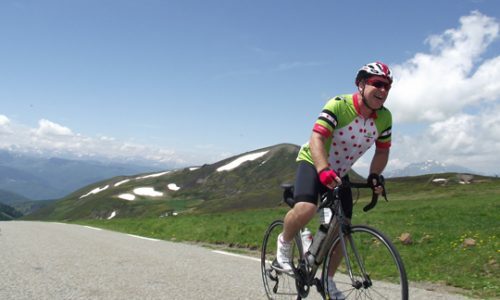 Put on the map by the Tour de France this mountain range includes some of the most famous climbs of all time: The Tourmalet, the Aubisque, the Portet d’Aspet. Home to Marmot HQ for more than 9 years, the Pyrenees will always be a special place for us and we love to show it off. 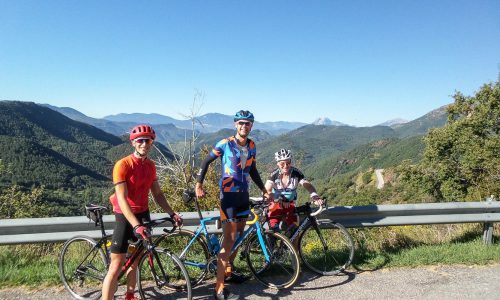 Our favourite months in the Pyrenees are June and September.